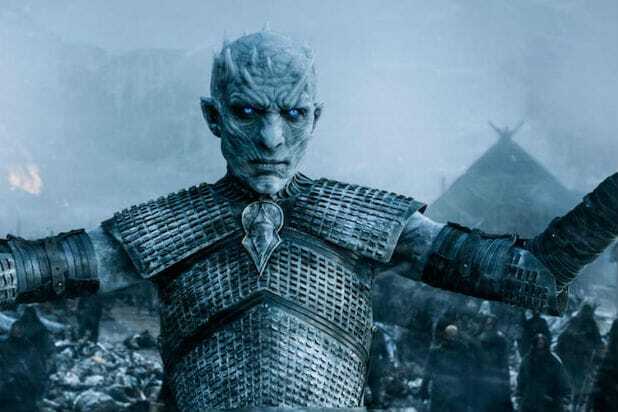 HBO has finally revealed when production will begin on the currently-untitled “Game of Thrones” prequel pilot, and it’s after fans say farewell to “Game of Thrones” itself. A representative for the premium cabler tells TheWrap the Naomi Watts-led project will go into production in early summer. 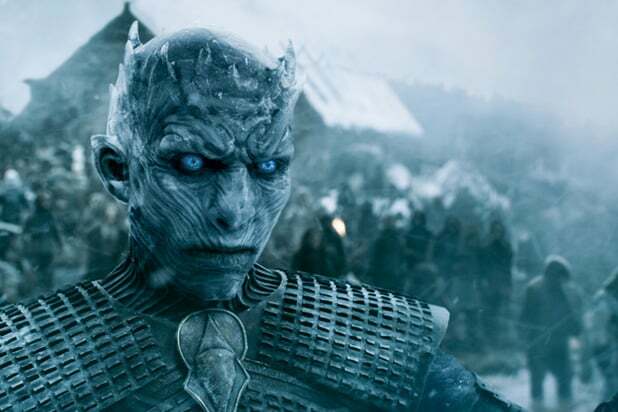 That puts the start of shooting the prequel pilot well after “Game of Thrones” airs its series finale in May, after premiering the six-episode eighth and final season on April 14. Up until now, no production start date has been given for the prequel, though HBO boss Casey Bloys gave us a prediction for when it would get off the ground last summer. Watts will star on the prequel alongside Josh Whitehouse. The actress will play a charismatic socialite hiding a dark secret, but further details about her character and the plot are not being made public, while no character details are currently available for Whitehouse’s part on the prequel pilot. The pilot also stars Naomi Ackie (who will next appear in J.J. Abrams’ “Star Wars” franchise), Denise Gough (“Guerrilla,” “Angels in America”), Jamie Campbell Bower (“Twilight,” “Mortal Instruments”), Sheila Atim (“Harlots”), Ivanno Jeremiah (“Black Mirror”), Georgie Henley (“The Chronicles of Narnia”), Alex Sharp (“To the Bone”) and Toby Regbo (“Fantastic Beasts: The Crimes of Grindelwald”). Entertainment Weekly first reported the production start news.